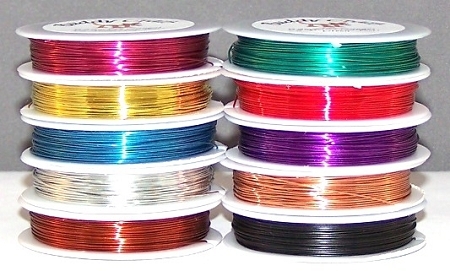 Bead Buddies has great prices on all of our jewelry making wire and cords like colored copper wire, braided wire, and elastic cord. 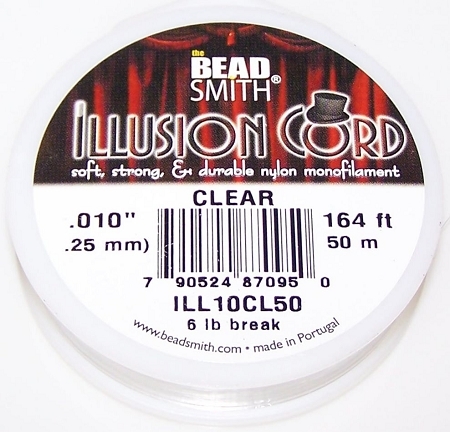 They are essential elements to almost all types of beadwork! 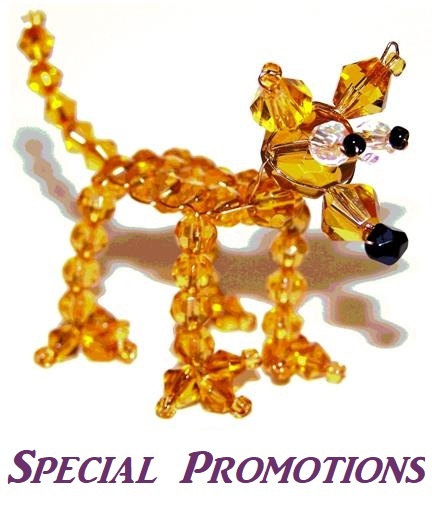 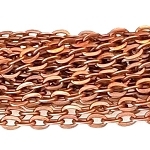 Shop a huge selection of styles, sizes, and colors; many gauges of copper wire available. 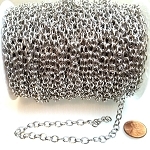 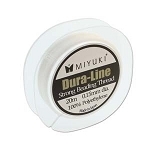 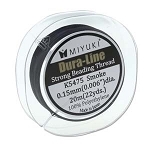 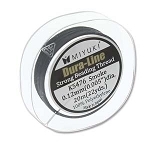 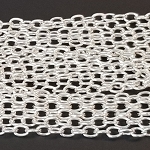 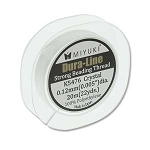 We also carry the very popular FireLine, Memory Wire, Braided Wire (Tiger Tail), leather or cotton cord, silk thread, jewelry chains, craft wire, and more!